The state-of-the-art facilities at the PET DEPOT Veterinary Group in La Verne, along with our staff of caring doctors and assistants, helps ensure that your pet gets the best treatment possible. Located on Foothill and Emerald, Veterinarian James Ransom and the rest of the skilled staff at PET DEPOT Veterinary Group work tirelessly to provide your pets with the most comprehensive care possible. PET DEPOT Veterinary Group features a state of the art in-house laboratory equipment, a complete digital radiography system including dental radiography, an ultrasound machine, and anesthetic monitoring machines with a large surgical suite that has electrocautery. In addition to providing complex procedures with the latest technology, PET DEPOT Veterinary Group also performs an array of day to day services including annual physical examinations, vaccines, new puppy treatments, and much more. Whether your pet is suffering stomach issues, skin conditions, infections, or injuries, we’re here to help. We welcome every pet and owner into our facility as family and treat them like nothing less. Taking the unique needs of each patient into consideration, we tailor our services to the specific needs of every pet we meet, keeping their well-being in mind at all times. We also take the time to ensure that pet owners have sufficient information about their pets’ health status, and to answer any questions that are presented. Our goal is to partner with you in giving your pet high-quality, compassionate care through every life stage. Open six days a week, PET DEPOT Veterinary Group is one of the top veterinary hospitals in La Verne. PET DEPOT Veterinary Group serves La Verne, Claremont, San Dimas, including the immediate surrounding areas such as Glendora, Covina, Pomona, Upland, Rancho Cucamonga, and everything in between. We focus on blending pet wellness, preventative care and thorough care through diagnostic procedures to ensure each pet receives a comprehensive treatment plan. We strive to provide the best experience for the pets and their owners. Our hospital is equipped with all the latest medical tools, equipment, and software support to ensure your pet receives the most up-to-date treatment possible. Technology is an important facet of medical care, so we make sure we stay up to date on any resources that can help us help pets. Our hospital staff is some of the most caring and professional veterinarians and assistants you will find. Each member of our team ensures each pet and their owner is cared for with the highest standard possible to ensure a one-of-a-kind experience. 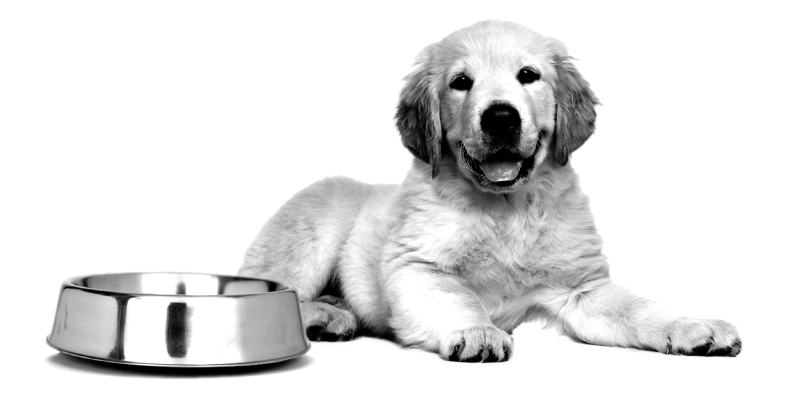 With the best selection of prescription diets, from Farmina to Royal Canin and Science Diet, PET DEPOT Veterinary Group ensures your pet receives the highest level of nutrition. From routine appointments to emergency situations, CareCredit gives pet owners the peace of mind needed to care for pets big and small. Unlike traditional pet financing or veterinary payment plans, the CareCredit credit card gives you the flexibility to use your card again and again for your pet’s procedures. All of your pet’s unexpected accidents & illnesses are covered with Embrace’s one simple yet comprehensive pet insurance plan. Personalize your policy by selecting the annual maximum, annual deductible, and reimbursement percentage that fit your budget and needs.